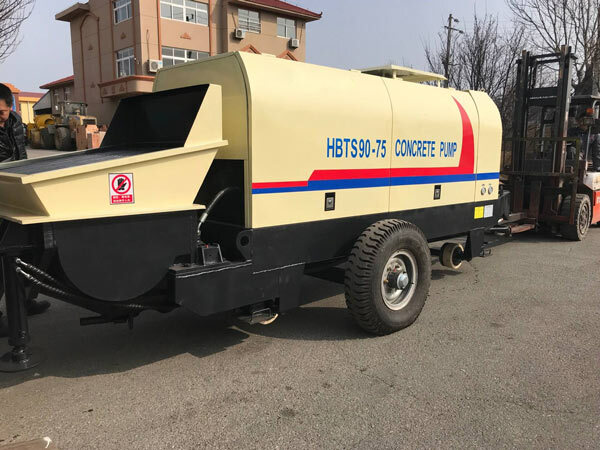 Besides diesel and electric trailer concrete pumps, we also provide concrete mixer pumps with diesel and electric engine. 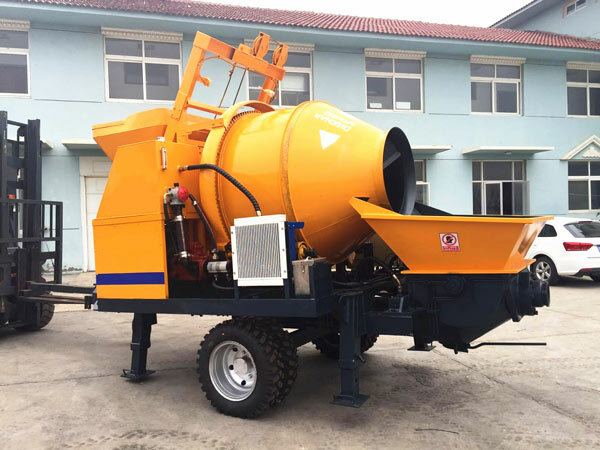 The hot types are 30m and 40 diesel concrete mixer pumps. 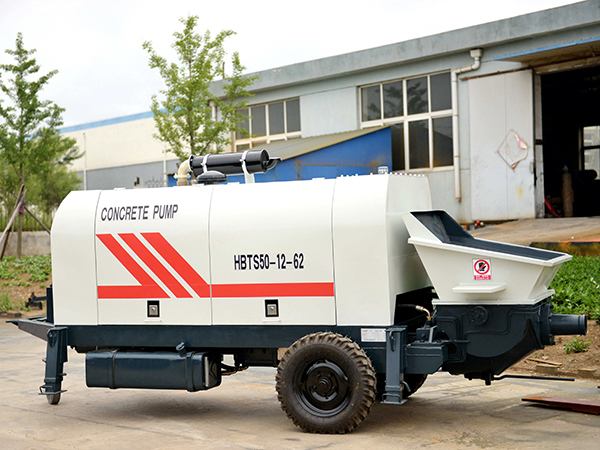 Every year, we sell many sets of these hot type concrete mixer pumps. 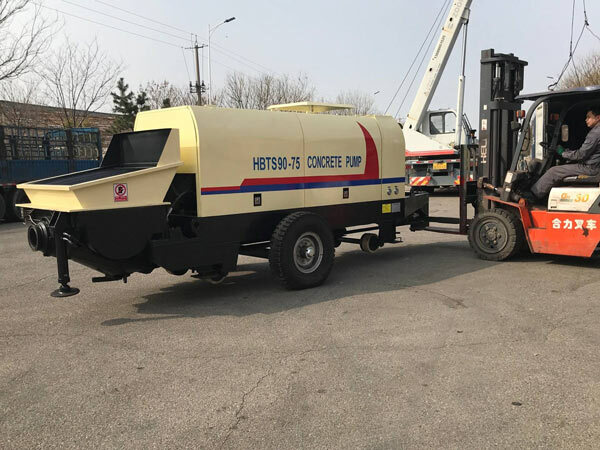 If you want your concrete pump combine the function of concrete mixing, or you need to mix the concrete and then pour the concrete on site, you can choose a concrete mixer pump which is much more convenient. 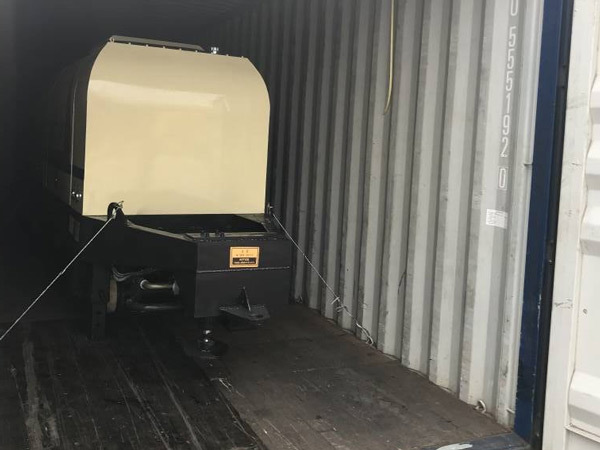 As an experienced trailer concrete pump concrete mixer pump manufacturer and exporter in China, we have successfully exported our concrete pumps to more than 30 countries all over the world. 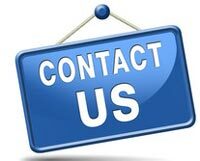 If you are interested in our concrete pumps, please don’t hesitate to contact us now. Leave a message in the form below, we will reply in 24 hours.